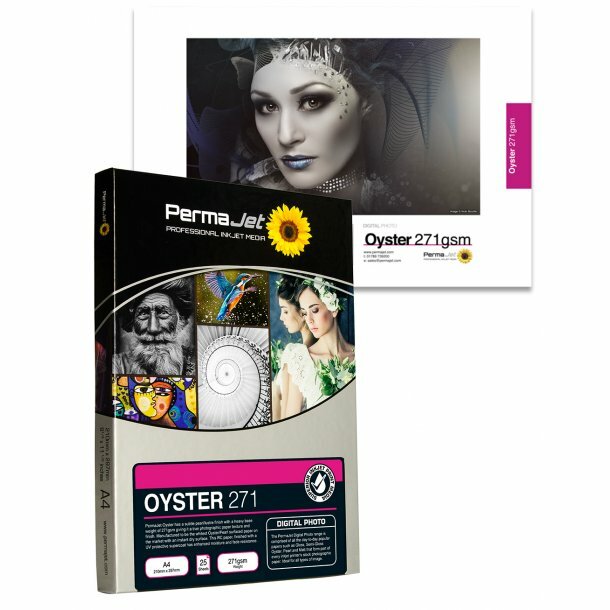 The exceptional demonstration of all colours and tones as well as a low metamerism index make this product suitable for both colour and monochrome images. Fully compatible with both dye and pigment inks. The obvious choice for any photographer, graphic artist or photo print lab!